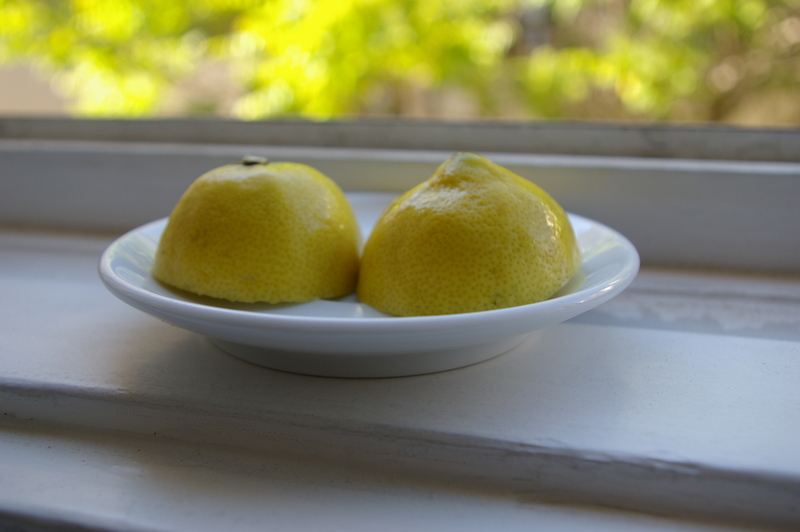 This entry was posted in Art and tagged Art, lemon, mood, morning, pane, Photography, plate, Window, yellow fruit. Bookmark the permalink. if life gave you lemons in 17th century England you would be happy, they were a luxury item, at a time when oysters were the food of the common folk…how times have changed…. Simple, yet elegant. I like it.